The experts at Terminix have a few tips for protecting your kitchen from insects, so that you can spend your time enjoying the holidays rather than combating pests. 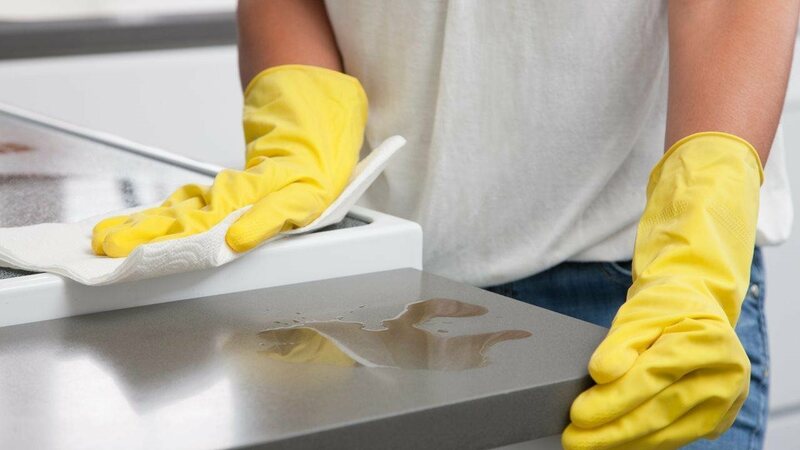 Start with a deep clean: Clean your kitchen and pantry top to bottom, removing food spillage and stains that could attract pests. Don’t try to salvage contaminated food: If you find a food item that’s been contaminated, simply throw it out. Store supplies carefully: Seal the plethora of holiday leftovers and open packages in airtight containers. Inspect new purchases for signs of damage: Be sure to examine each new food product for signs that it could already be infested. Call in a professional: Trained technicians can help determine what kind of pest is trying to invite itself to your classy dinner, and how best to get rid of it.